I am delighted to present this interview with one of my favourite bands. I've said it time and time again that Ireland is carving out an amazing niche in terms of new musicians. 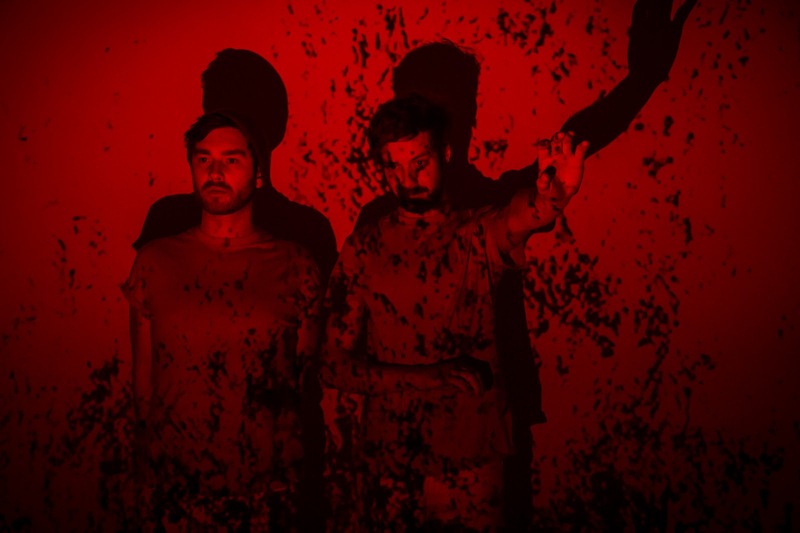 All Tvvins are no exception, producing top quality music and they are evolving all the time. This interview was made possible by Lar Kaye of All Tvvins. Your name is "All Tvvins", pronounced twins. 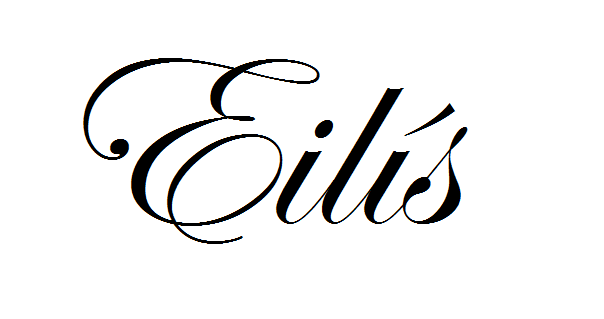 For those that don't know, is there any particular reason for this name? We both liked the visual look of VV, and the logo IIVV was something that connected it really. 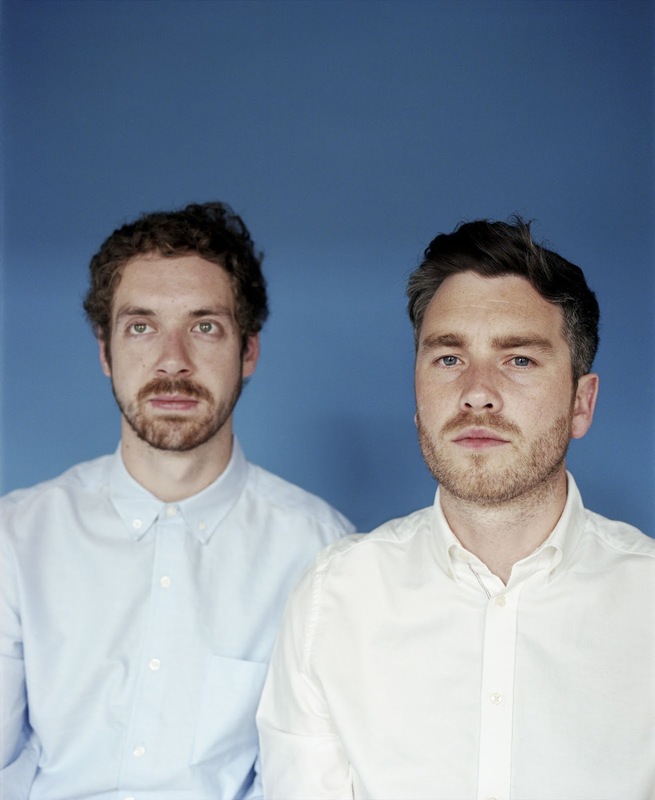 What part do you both have to play in All Tvvins, for new listeners? Conor plays bass and does vocals and I play guitar, keys and electronics. Every song we write we both provide different elements to the process, it could come from any musical source that we like, a drum loop and keyboard/vocal idea, it always changes! How has it been trying to break into the music industry? Everything has been very exciting and has happened fast since we started this band, every day has been different. We feel very proud of what we have achieved so far together. You were nominated for Choice Music Prize Song of the Year 2015, have you noticed more media attention in general? Do you think social media plays a huge part in the spread of your music? Yes! I think around any awards that you are involved in there will be more press attention around that time and we were honoured to be nominated. I really feel and see what impact social media has on a band these days also, it's where most people discover new music. It's so fast to see what people are saying and thinking about your music, you can walk off stage after a gig and straight away can check on your phone what reaction it had. It's a pretty interesting view. How do you come up with a particular sound? Is there a lot of experimentation with riffs and different beats? I detect electronic, rock and also pop influences within Thank You, Darkest Ocean and now Unbelievable. Really everything starts fresh, we never have a set way of starting anything. I could have some guitar loops and Conor will pick out a second loop of one. Or he will starting singing and I'll sample it, pitch it and use it as a instrument. I feel that's how our sound is quite different and it is more interesting to us to find new sounds and toy with ideas to write songs. Talk to me about your new single "Unbelievable". While it's still recognizable as All Tvvins I can detect a development of your sound, how has that come about? Again, it was a loop/guitar sound we had fun playing with, and it paved the way for the idea of the song. Conor wrote a bass line on top and and vocals, it all was written quite quiet I remember, but that strange guitar effect totally made the track its own thing. All Tvvins consists of Lar Kaye and Conor Adams. Which one of you does most of the song-writing, and are the songs (Thank You, Darkest Ocean and Unbelievable) based on personal experiences? We both write 50/ 50, it's always a very shared process. Sometimes one of us will have a stronger idea of where the song should go and then we go with it but it's always a split decision in the end! Yes, all of our songs are written from quite a personal place, it could be the experiences of one of us or, more shared experiences that connect with both of us. You’re due to play Longitude festival this year. Why is playing festivals so important to you? It's an amazing way of playing to crowds that would not necessarily find your music any other way and so they can discover you. It's always a good atmosphere to be involved in and meet other musicians too. Do you have an artist/musician you’d love to collaborate with? Yes, to be honest I'd say we both have too many to pick one! Someday maybe we'll get around to that. You’ve played support for Kodaline on many occasions how has that been? It has been an amazing experience, they are the coolest dudes. The crowds are so warm and have been so amazing every night. We feel very lucky to be able to tour with them for a long run, it's been unbelievable seeing the reaction of their crowds to us and Kodaline themselves every night. Your EP was released on March 3rd. Do you hope to go touring with this EP and if so, where? We will be doing some headline shows to support the EP and we'll be getting together more dates to announce once we get home after this Kodaline tour. Any word on a new album? What kind of tunes can we expect to hear on that? The album is pretty much finished, waiting on a few final details but it's very close! I think every song has something different and varied. There are no tracks that we don't love. We've spent a really long time making sure we were happy with it, so we're pretty excited to get it released now! 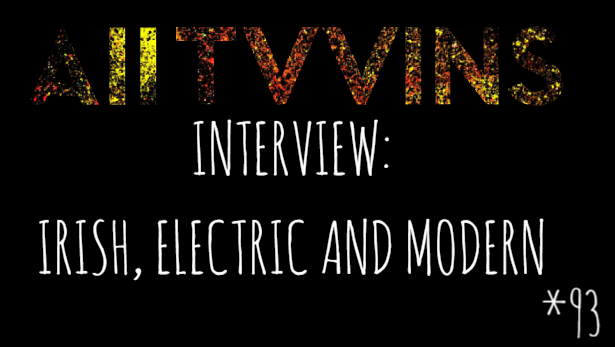 On a side note, I am a massive fan of All Tvvins so my excitement was immense when this interview finally came through. I was hopping around the office I work in, so a huge thank you to Ciarán Savage for helping me out with that! Thank you also to All Tvvins themselves for ageeing to answer my questions. Not a week or even day goes by that I don't listen to a tune by All Tvvins, for some reason they really make me dance. I wrote about them for a piece in my student newspaper which I will add to this interview once it is released. Particular songs that I love by All Tvvins are "Thank You", "Too Young to Live", "Darkest Ocean", "Unbelievable" and "Resurrect Me". As you can probably see it's nearly all the songs that have been released to the public. All the songs have a funky 80's vibe to them that I love, loud drums and guitar loops. My dance moves to Darkest Ocean are horrifically bad, but the energy that comes from the music is addictive. It just ALL works. I am probably coming off as too biased seeing as I've interviewed them there but PLEASE just listen to them. An added plus is that they are Irish like myself. KEEP AN EYE OUT FOR THEIR ALBUM RELEASE.